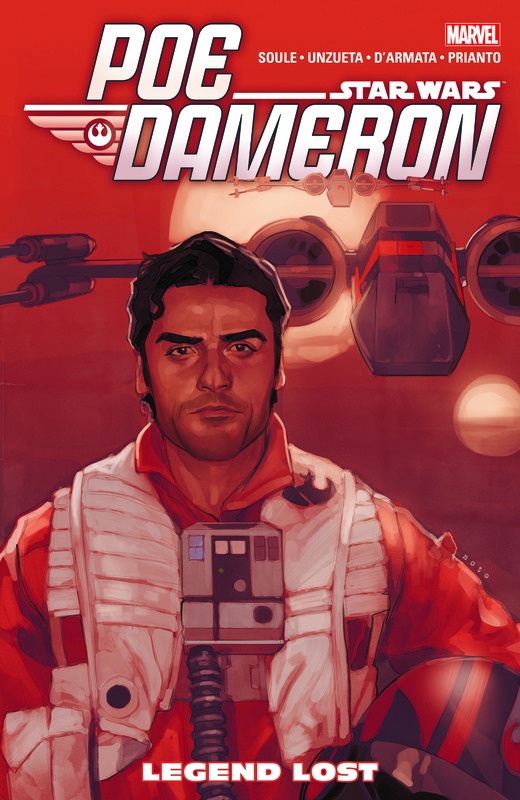 Even Resistance soldier Poe Dameron deserves a day off to meet an old friend. But what happens when that old friend is the famed journalist Suralinda Javos, and she has a secret story about the evil First Order? Mayhem ensues, that’s what! Then, it’s a sad day for the members of the Resistance as they mourn the loss of a fallen comrade. But their fight is far from over — the First Order must be stopped! And Captain Phasma knows just how to get Terex to toe the line. But who is Malarus — and what does she want? Meanwhile, the Resistance is running dangerously low on supplies. Poe and Black Squadron are on the case! But maybe they could do with some new recruits? 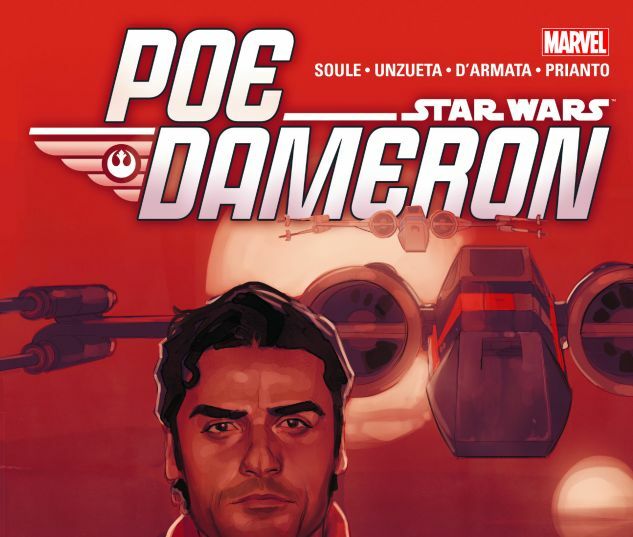 Follow the continuing adventures of the galaxy’s greatest pilot! 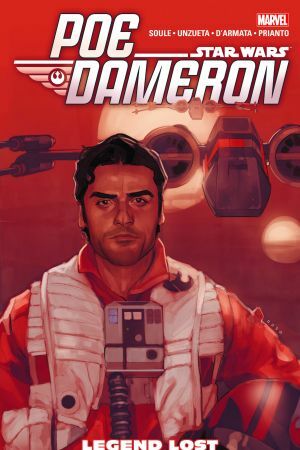 Collecting STAR WARS: POE DAMERON #7 and #14-19.